Marni Floral Print Silk Shirt $380 $950 Free US shipping AND returns! 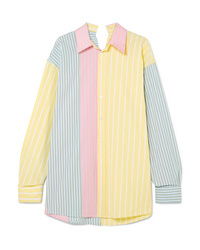 Marni Paneled Striped Cotton Poplin Shirt $228 $760 Free US shipping AND returns! Marni Oversized Zebra Print Cotton Poplin Shirt $345 $1,150 Free US shipping AND returns! 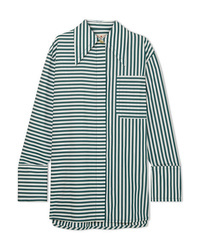 Marni Oversized Striped Cotton Poplin Shirt $345 $1,150 Free US shipping AND returns! 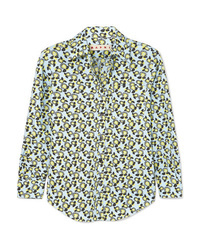 Marni Printed Silk Shirt $950 Free US shipping AND returns! Marni Oversized Striped Cotton Shirt $460 $1,150 Free US shipping AND returns! Marni Printed Silk De Chine Shirt $387 $1,290 Free US shipping AND returns! 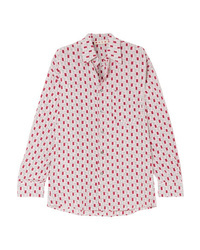 Marni Printed Cotton Shirt $284 $710 Free US shipping AND returns! 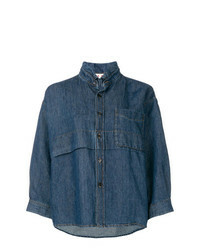 Marni Boxy Fit Shirt Jacket $552 Free US Shipping! 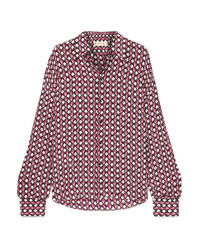 Marni Printed Half Sleeve Shirt $414 $1,033 Free US Shipping! 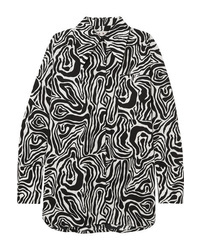 Marni Paint Print Shirt $467 $778 Free US Shipping! 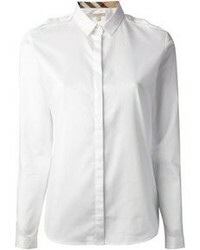 Marni Fluted Poplin Shirt $402 $575 Free US Shipping!